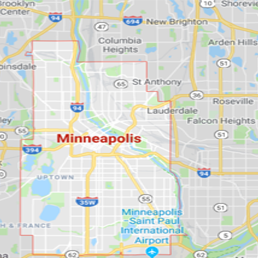 At 911 Restoration Minneapolis your privacy is very important to us, and we have the highest respect for the confidentiality of your personal information. We never sell or rent your personal information to any third party under any circumstances. We value your trust and will work to protect the security and privacy of any personal information you provide to us. Should you have other questions or concerns about these privacy policies please call us at (201) 241-3113.